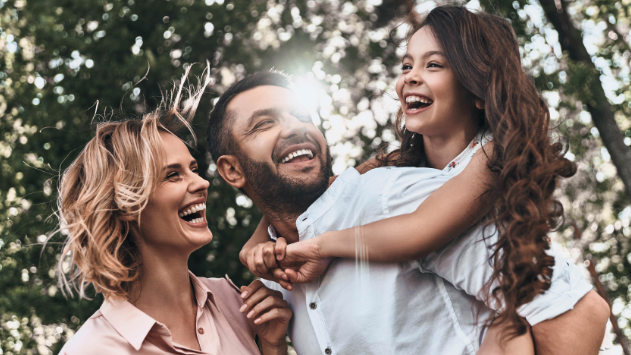 Even though you would not be able to face any shortage in the number of family dentists being located in Le Sueur, there would be no guarantee that all of them would be skilled, specialized, and reliable. Since this is your oral health that we are talking about, there would be no way that you would be willing to take any risks with it. This is why there should only be a couple of important things that you should be on the lookout for when looking for the best family dentist for you and your family. Trust us when we say that it would definitely help in making your life easier. Not only that, but you would also be able to save a lot of time, which you could then dedicate to doing something that you enjoy. So, without further ado, let us begin with these helpful and informative tips. In order to make sure that you would be able to find the best dentist in Le Sueur who would be suited to the needs of yourself and your family, you would need to set realistic expectations rather than aiming for the sky. That being said, it could also be safely assumed that you would have a pretty good idea about the kind of dental office and dentist that you would be looking for. You should make a list highlighting your expectations, along with the questions that would come useful when you would be making your inquiries. If your community has a large number of dentists, then you could narrow down the list based on your criteria in terms of operation hours, location, services being provided, payment policies, and many others. There would be no denying the fact that word of mouth advertising would do wonders for any kind of business. This is because people nowadays would rely more on what other people would have to say rather than the message that would be conveyed by the company. The same rule could be applied in the context of the dentist as well. It would be for this reason that the advice which would be conveyed by your friends and family members should not be overlooked in any way. This is because it would be one of the most credible forms of recommendations that you would be able to come across. Not only would they genuinely be concerned about the overall health and well-being of yourself and your family, but they would sincerely be ready to have their reputation on the line when they would make a recommendation regarding a particular dentist. There would be no way that you would be able to underestimate the power that communication yields, particularly in the case of communication that would take place before treatment. It would be for this reason that you should never settle for the information that would be conveyed in a dental brochure. Since every patient would be unique, the information that should be provided to you should be specific and relevant to your case. Over time, it has also been found that patients tend to prefer it when their dentists would use plain and simple language – one that would be easy to understand and grasp. It would be for this reason that clear and good communication should never be looked at as an afterthought. We hope these tips help you and your family find the right dentist to suit all your dental needs! How to Find the Right Dentist for an Emergency?